Discussion in 'DPF Auction House' started by CanaDaLE, Oct 9, 2018. Just a little bump to say. . . that is a cute pin. I'll get this started. I'll bid the following pin to kick things off. Thank you for the book bid , one more for a leaderboard. 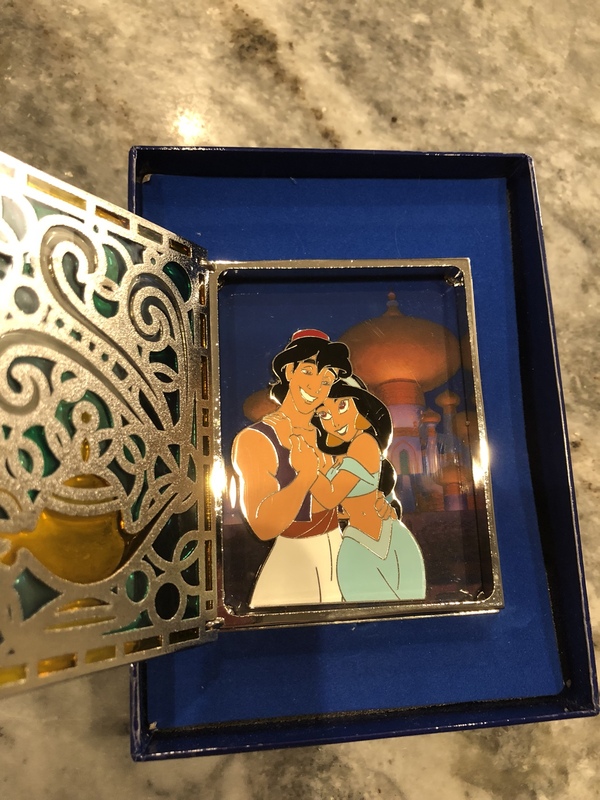 Hoping you will fall for this pin! 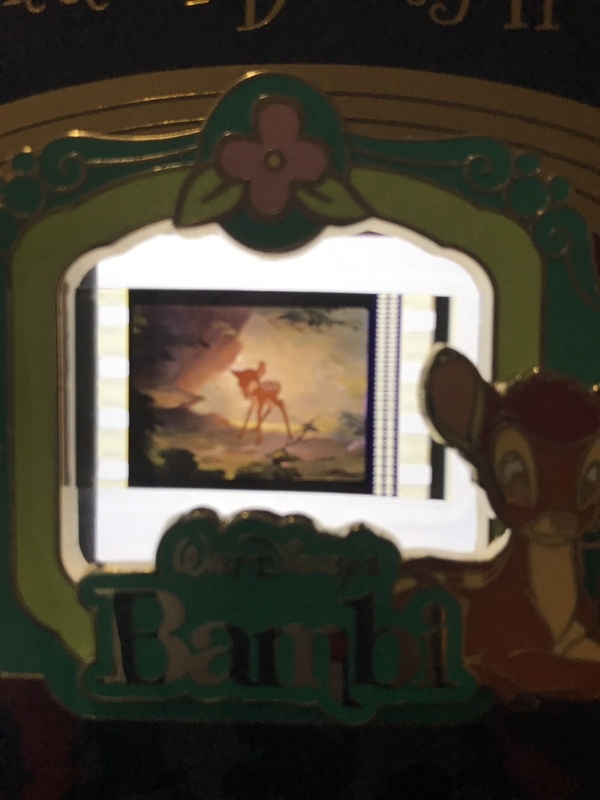 Bidding for Haunted575 JR as Bambi is her main collection. I am updating my bid. It is now the following pins. Thank you for such amazing bids.... Soo many book pins. It’s still on your wants list, it’s still LE 400, and I still have it. Where does pinpics #101092 get me? 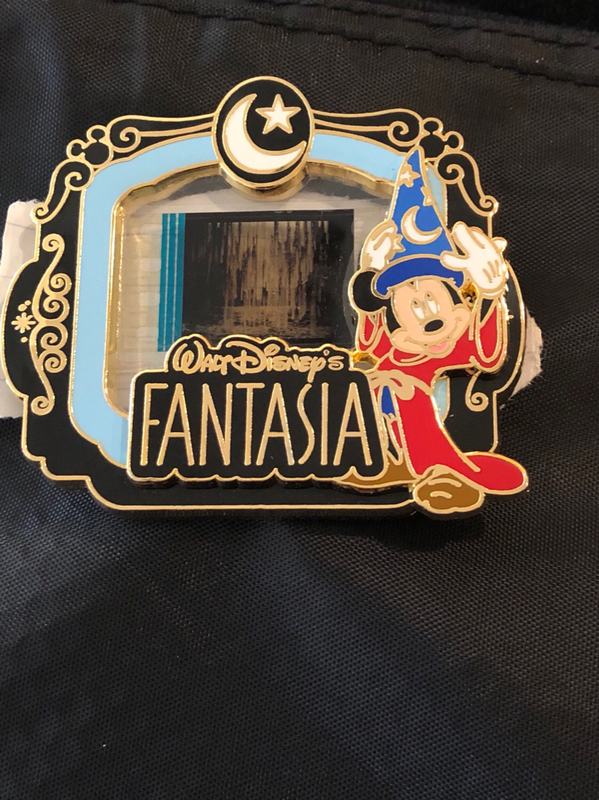 Hmmm...What if I add this fantastic Fantasia PODM? So Brave book #101092 AND Fantasia PODM pin #86559. Ends tonight. I will try and narrow down the leaderboard - this one is getting so hard. I’m on east coast time and go to bed pretty early because I get up pretty early. Here’s wishing I wake up to good news! One last try. If I add the PODM back to the list and let you pick any 3 of the below 4, is there a combination that puts me on top?